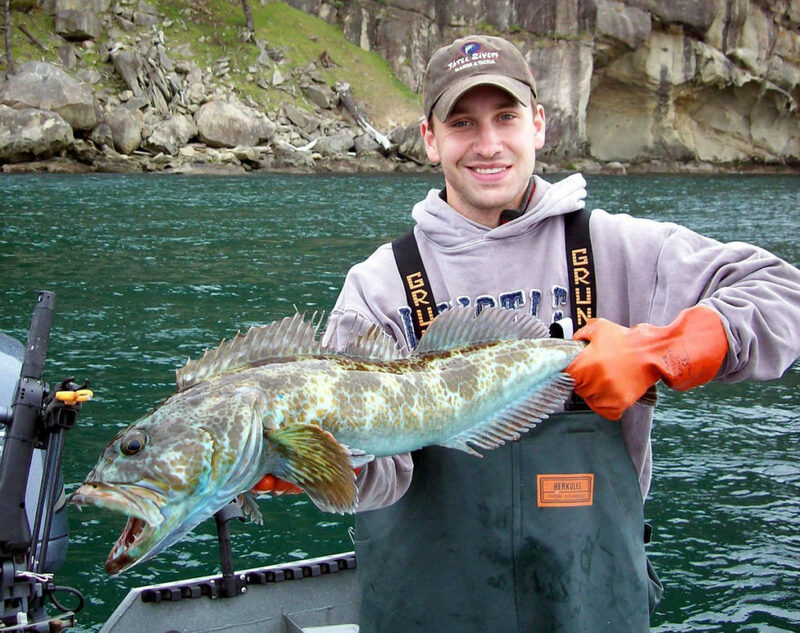 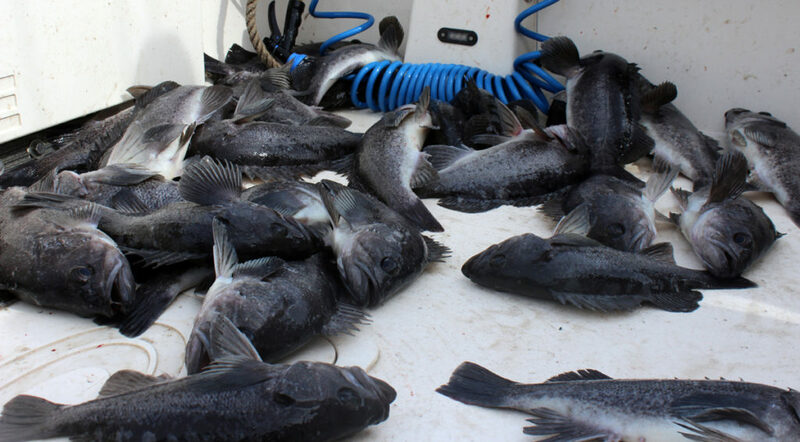 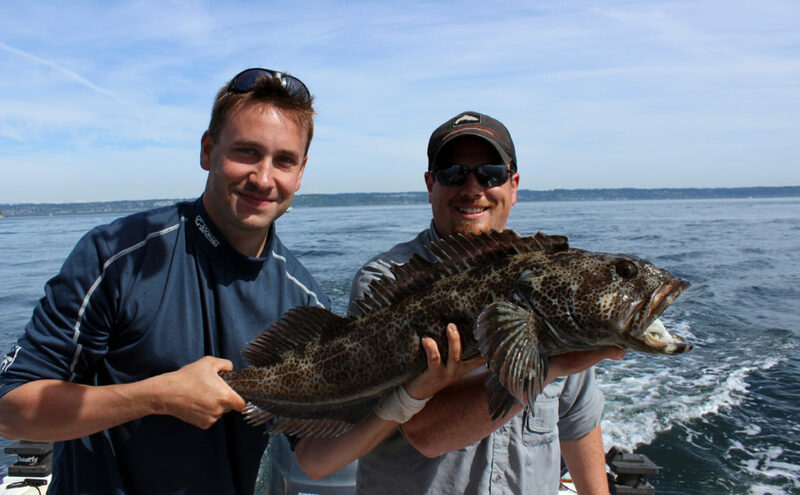 The waters of the Pacific Coast host great fishing for Lingcod and many species of Rockfish. 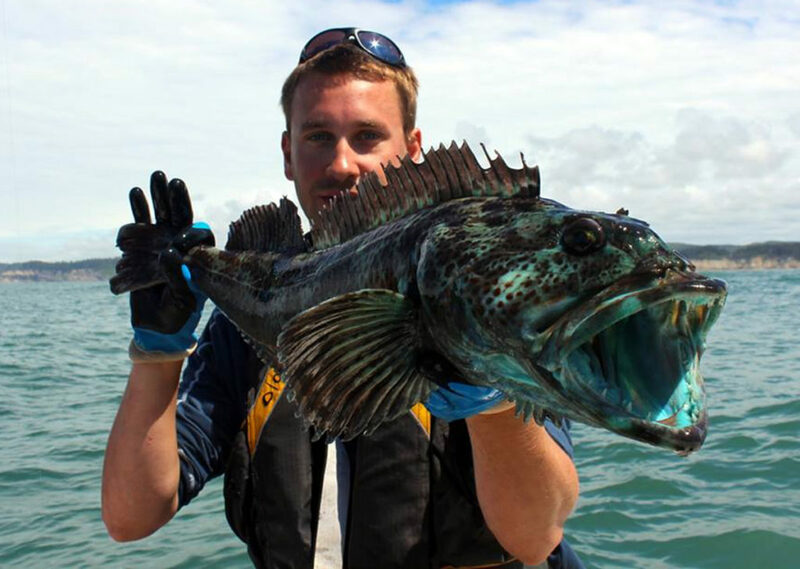 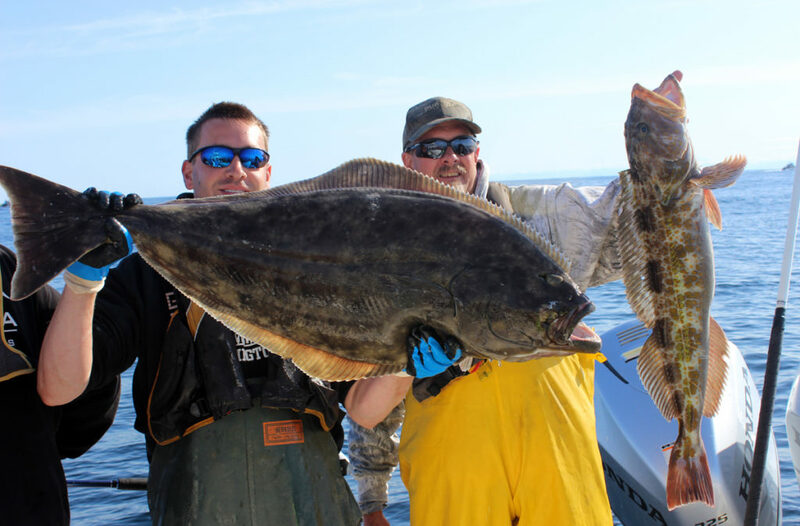 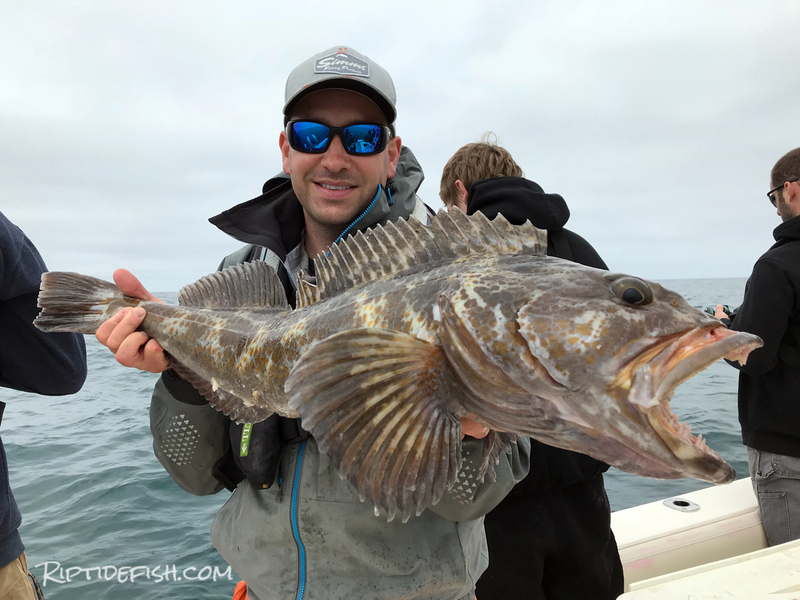 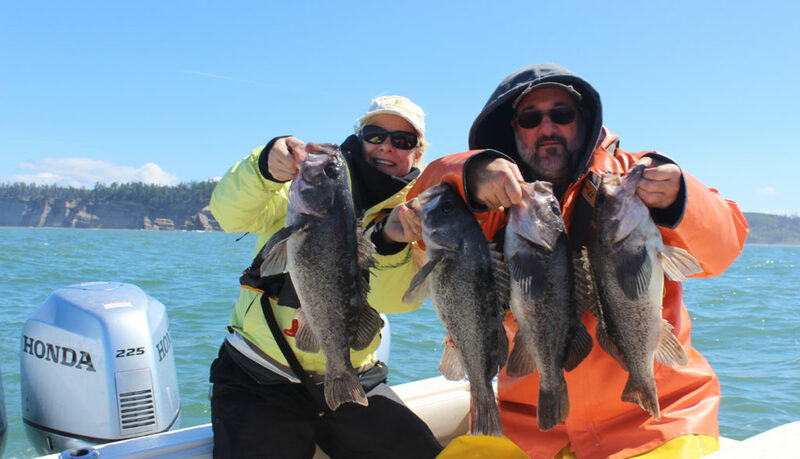 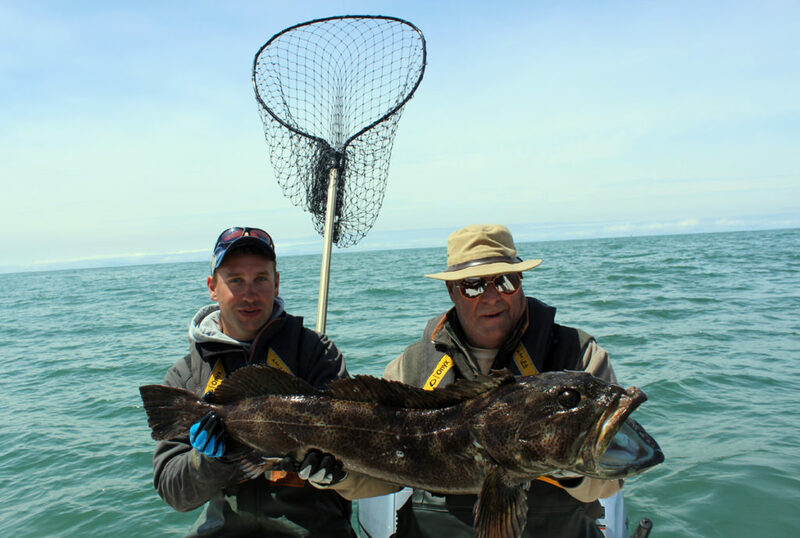 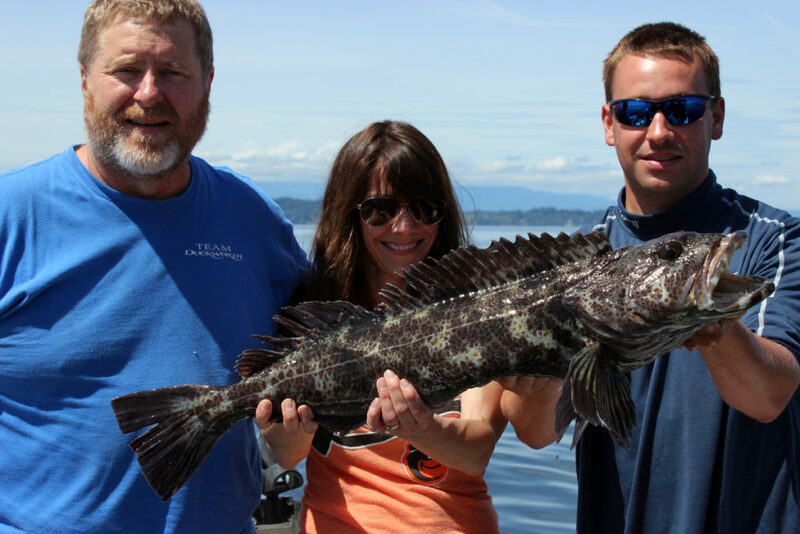 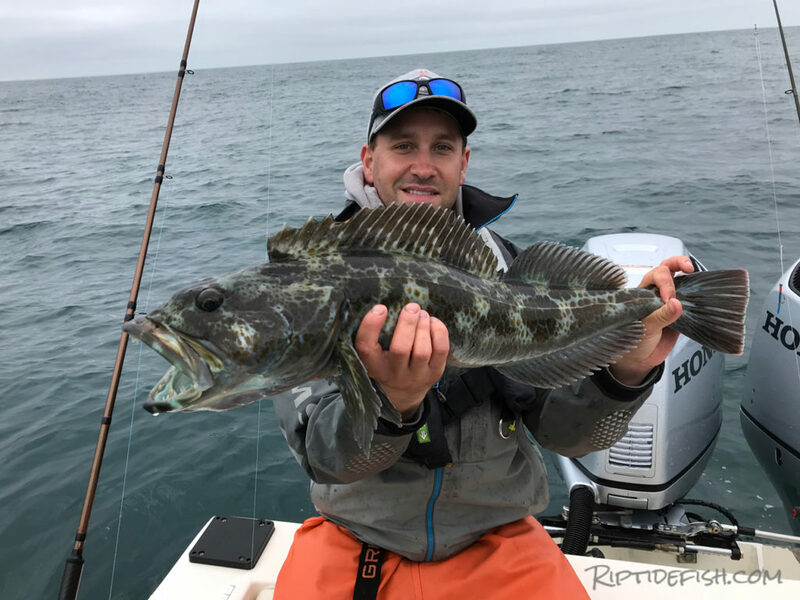 This page showcases great How To articles, blog posts, fishing reports, fishing seasons, tips and techniques on catching Lingcod and Rockfish in Washington, Oregon, Alaska, British Columbia and California. 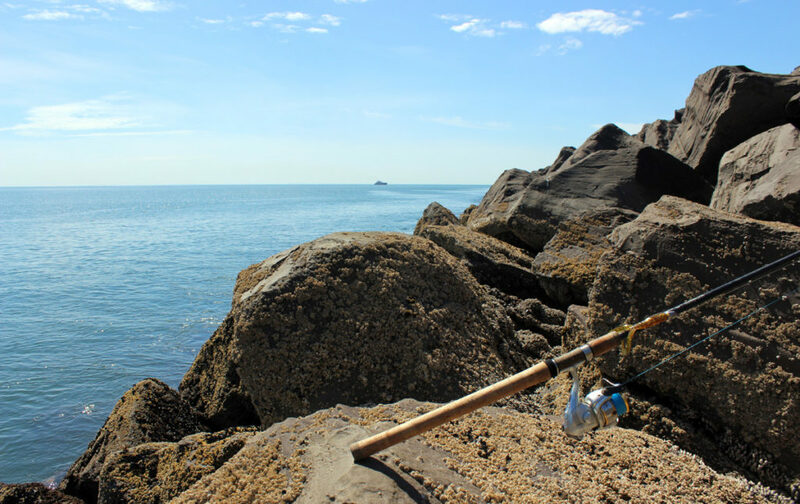 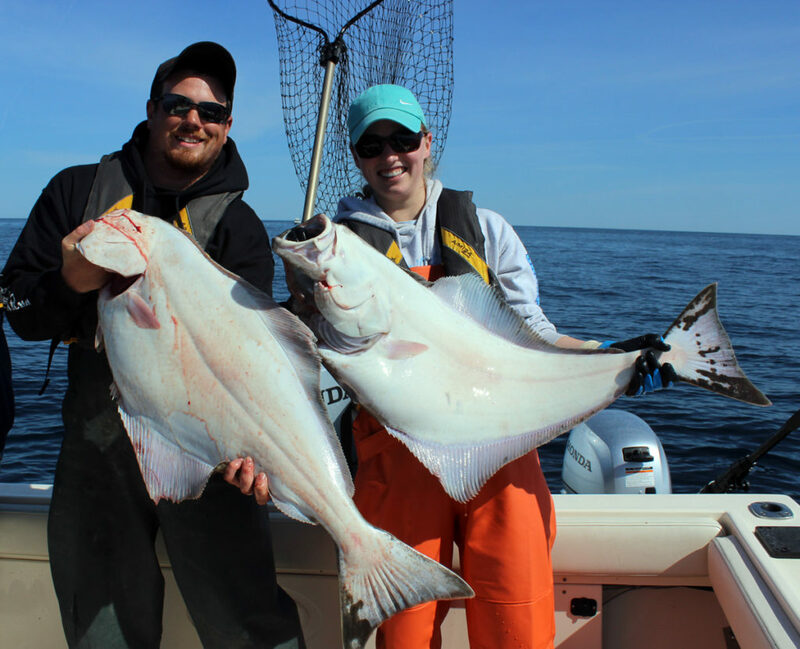 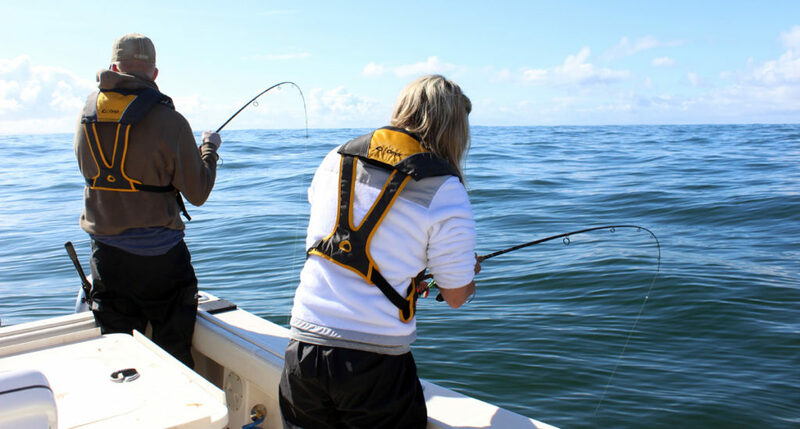 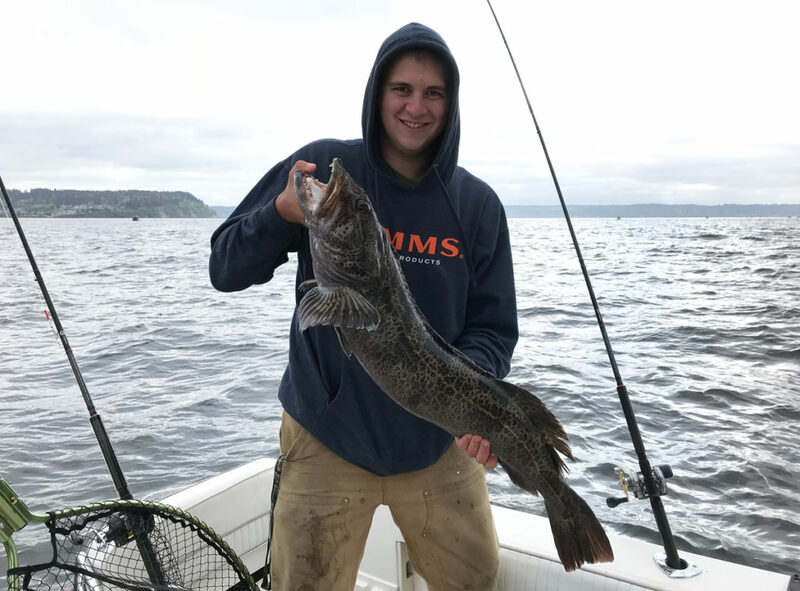 We focus on fishing in Puget Sound, San Juan Islands, Strait of Juan De Fuca, Neah Bay, Westport, La Push, Vancouver Island, Gulf Islands, SE Alaska, Prince William Sound and many other locations on the Pacific Coast. 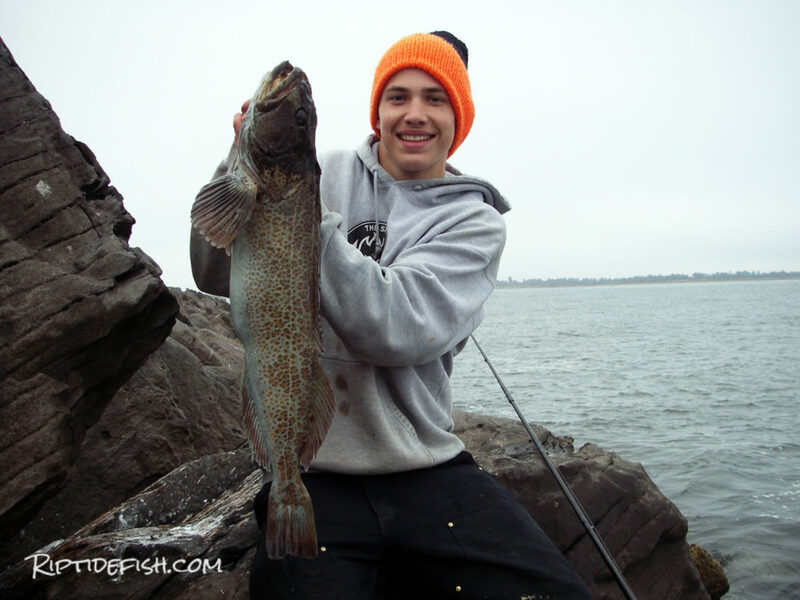 Puget Sound Lingcod Opener Success!